Disclaimer: I am not a Certified Public Accountant (CPA), nor am I a tax attorney. You should seek professional advice about your accounting and tax concerns. 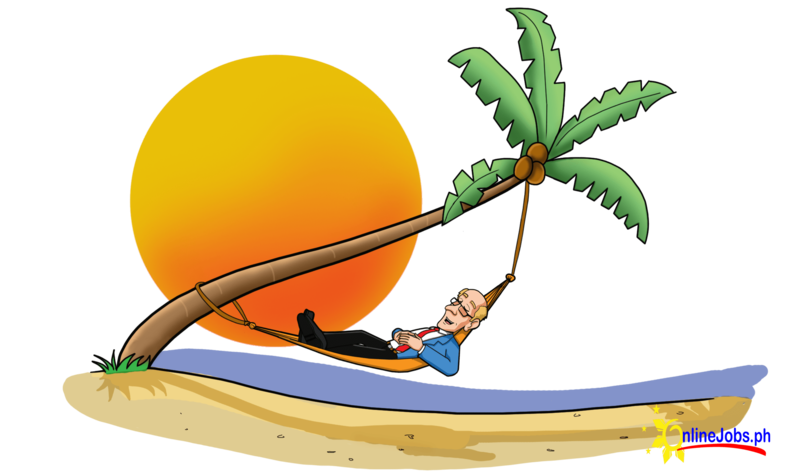 While this blog post is directed mainly to employers based in the US, other than the specifics of which tax documents to use, the tax situation is much the same in most other countries. I do encourage you to consult an accountant or tax attorney familiar with your local taxes. And How to Solve It! 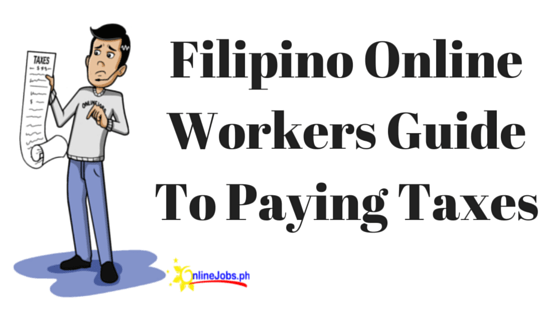 When you employ Filipino VAs, taxes are simple. 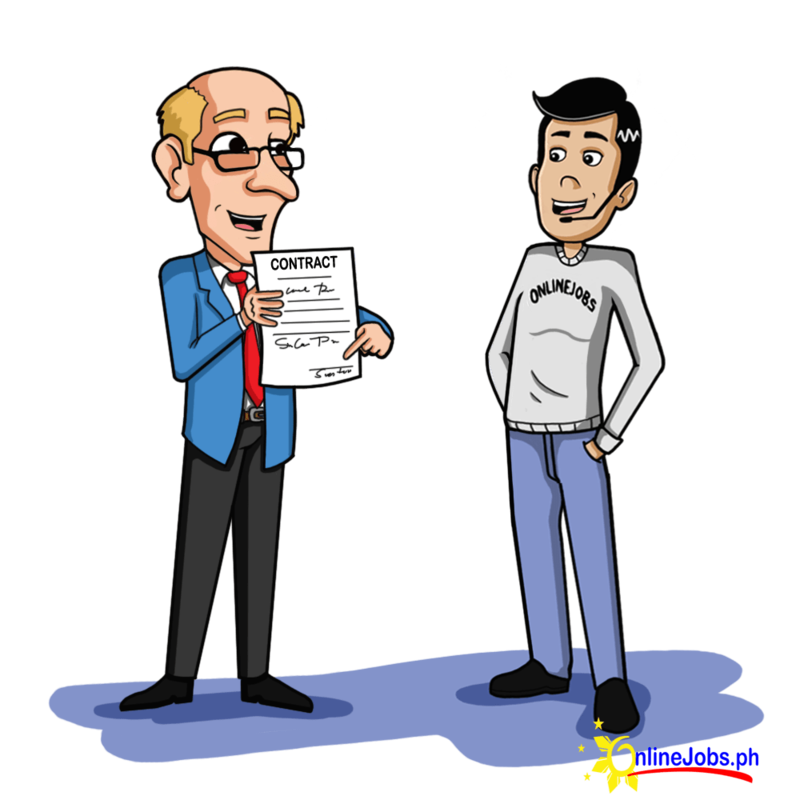 Because Filipino VAs are foreign contract workers rather than US employees, you don’t have to worry about 1099s, W-2s, benefits, unemployment, disability or other IRS pains. In fact, you have no obligation to report your VA’s wages to the IRS. And your VA is solely responsible for taxes due to the Filipino government. In tandem with the W-BEN form, some advisors recommend keeping on file a signed statement from each VA stating that they are working on foreign soil, and no services are being performed in the US. Again, this is just for your personal records and is only needed in case of an audit. There is no official form for this statement. Just ask your VA to type it out, date it, sign it, and send it to you. S corporations and LLCs will need to file an 1120S detailing business expenses. Here is a copy of what the form looks like and how you’ll include your Filipino VAs wages. The requested “attached statement” has no standard form. Simply type up a document stating which line you are referencing (Page 1, Line 19), the expenses you are claiming, and how much each expense was. Notice that the top of the page specifies that this is explaining the details of 1120S Page 1, Line 19. 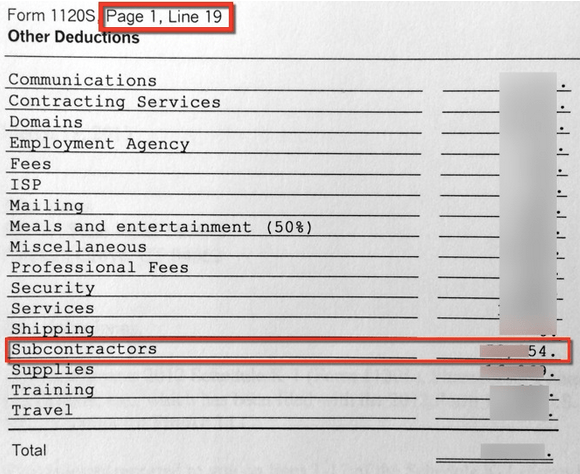 Under this, we’ve listed various expenses that were lumped together under line 19, including “Subcontractors,” or our Filipino VAs. That’s all you have to do! Simplified taxes are just another reason why Philippines outsourcing can be a magic bullet for business owners. Boom. 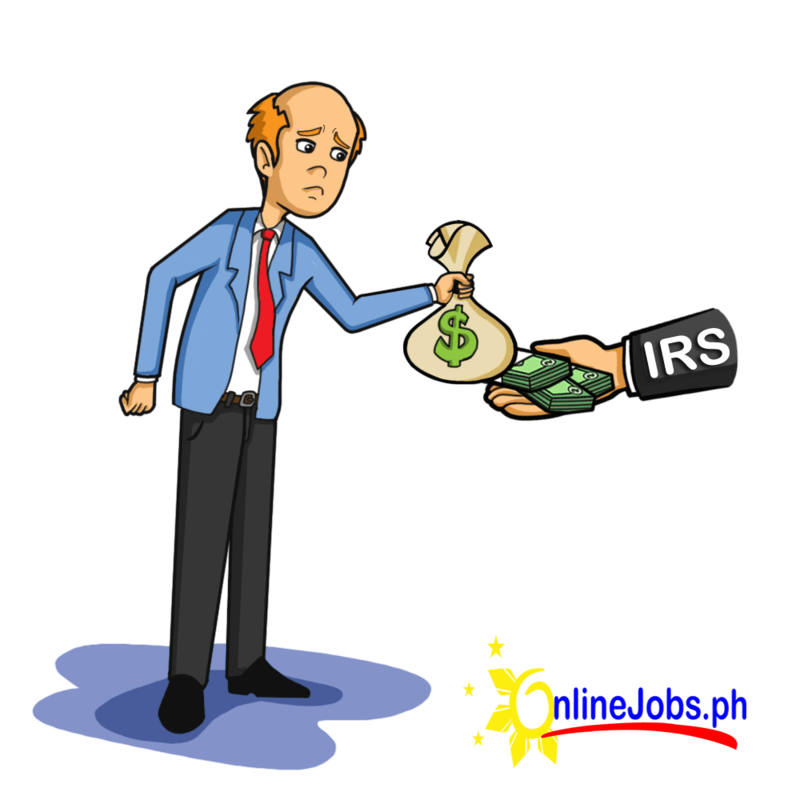 Since you’re not required to pay taxes on your VAs, consider compensating them more generously. Remember that their government doesn’t provide social security, medical benefits, or disability coverage. When you live in the US and can’t afford food, you can apply for food stamps. When you live in the Philippines and can’t afford food, you go hungry. The Philippines is still a developing. Please take care of your employees. Great article. Just finished my 1st year using my Filipino VA and could not be happier. Will use this tax form going forward with my 2015 taxes. It keeps getting better from here! Actually, the Philippine government DOES provide medicare and social security. If you are not hiring them as employees, they should be paying a self-employment tax (just like US contractors do) which pays for these benefits. It’s actually the law in the Philippines to do so. Since they already charge a premium over local salaries that are available to them, you do not need to pay them anything on top of what they ask. However, the “medicare” and “social security” you’re talking about aren’t like the medicare and social security in the USA. Also, some of them “charge a premium” over local salaries, some don’t. I have a couple girls who work for me who are fantastic, but I know they made more working a job. They stick with me because their quality of life is better working from home than working a job. We try to be fair with our workers. Offering to give them some extra to pay for PhilHealth and SSS will go a long way towards building loyalty, and it won’t cost you that much. I’m not saying it’s necessary, but in the long run, it should pay off very nicely. 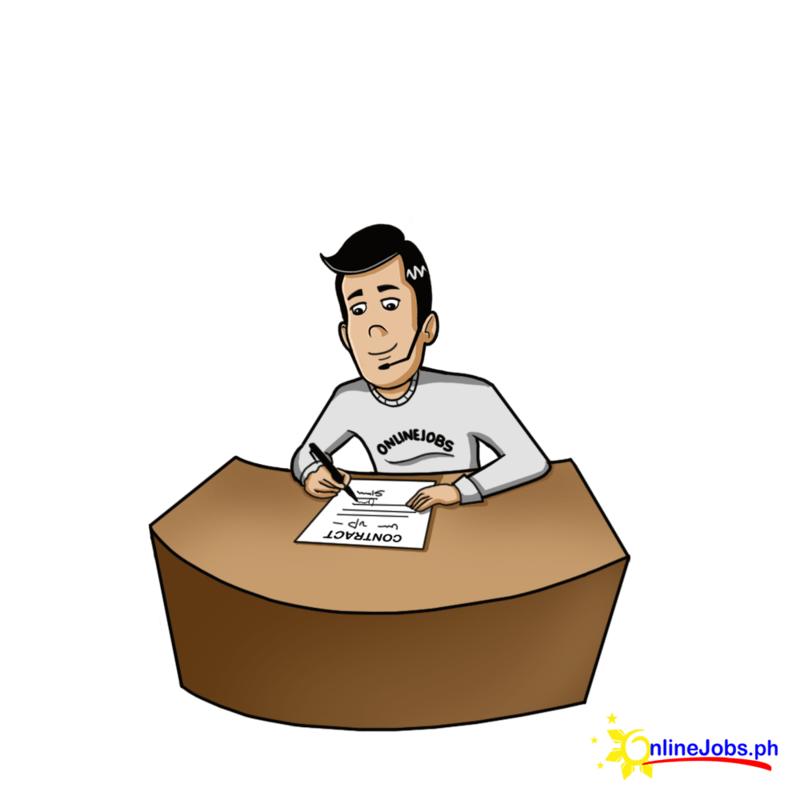 Could you tell me a little more about Philhealth and SSS in the Philippines? How much exactly does it cost and how much do you recommend someone pay extra toward it for an employ that is being paid around $250? Building loyalty and taking good care of our people is definitely something we want to do and I’d appreciate any details you have to offer (or a link if you’ve covered this elsewhere). BTW, my wife and I are literally hours away from buying into your Pro plan and getting this adventure started. Very exciting! From what I understand, it promises a lot, but it’s hard to get paid from it. My team told me it’s more of a program to provide loans to Filipinos when they need it. I was working on getting the W-8Ben form filled out but I wanted to understand all the areas that needed to be filled out. Part 2 is really confusing on what I need to put in there. I tried a google search but wasn’t sure based on what I found. Do you have any more information on this section? 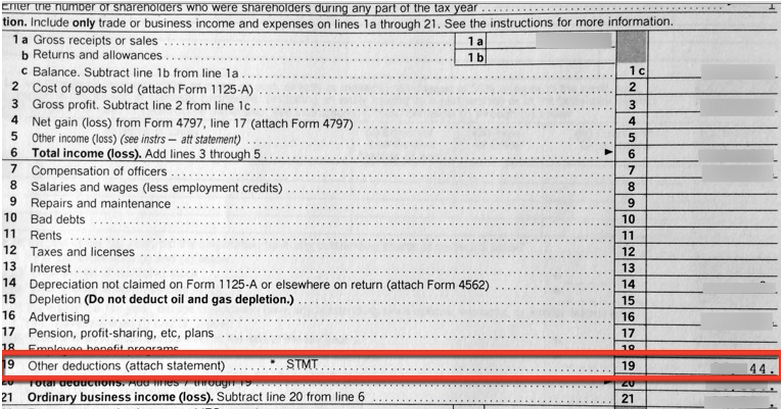 I’m not an accountant, so I’m not qualified to give you tax advice, but I believe you fill out fields 1, 2, 3, 6, 8. I think you leave the rest blank. Thanks so much for this very helpful article. It was recommended by a colleague and now I will be recommending it as well.